SELLER MOTIVATED!!! 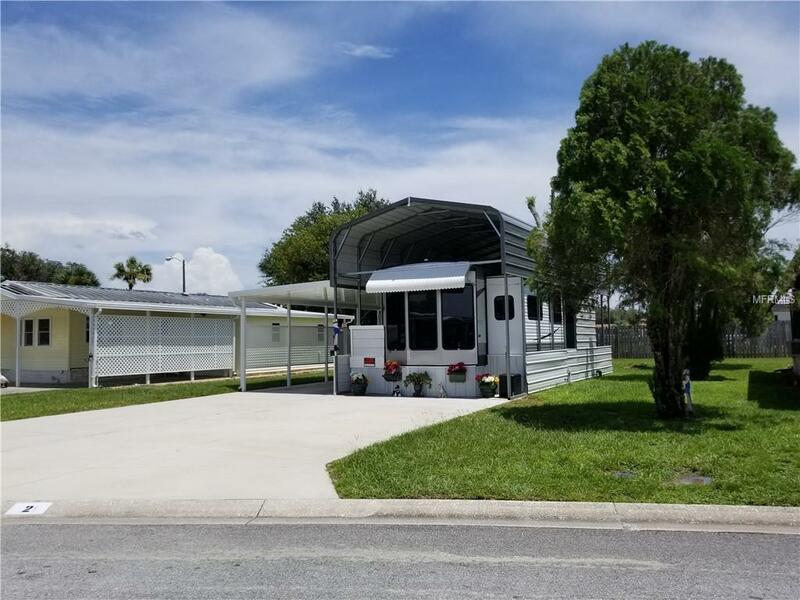 JUST BRING YOUR RV, PARK MODEL, OR MOTOR HOME! 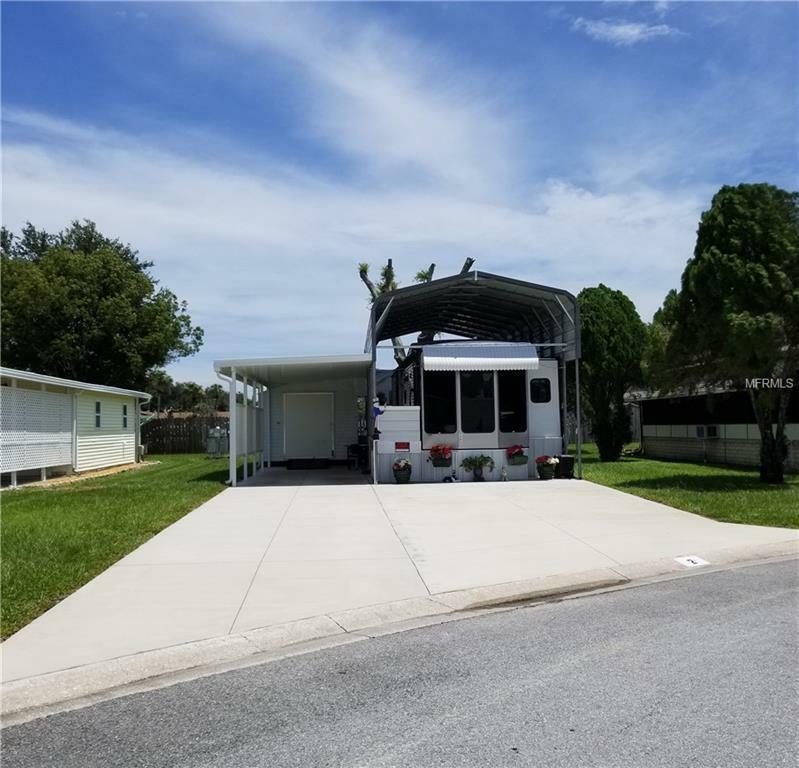 Pristine 45 x 85 pristine lot includes RV cover, carport, 30 x 70 concrete parking pad, fully loaded utility building set up for function (full size washer, dryer, sink, and compact refrigerator, and handyman workshop area) all installed in 2016. Water, sewer, and electric connections already in place for the next owner. 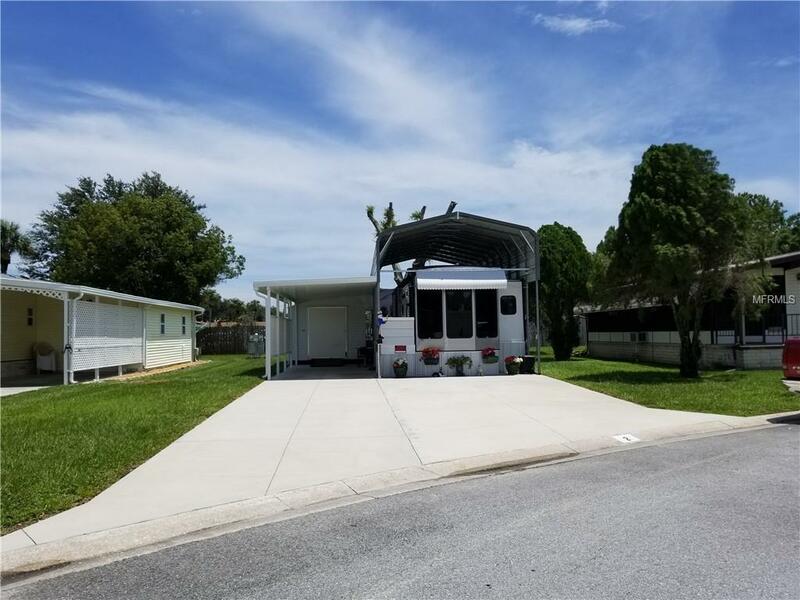 American Condo Park provides resort style living and is a gated community, included in your low monthly fees is your trash removal, road maintenance, use of heated pool, clubhouse, exercise room, sauna, hot tub, horse shoe pits, shuffleboard, tennis court & more. 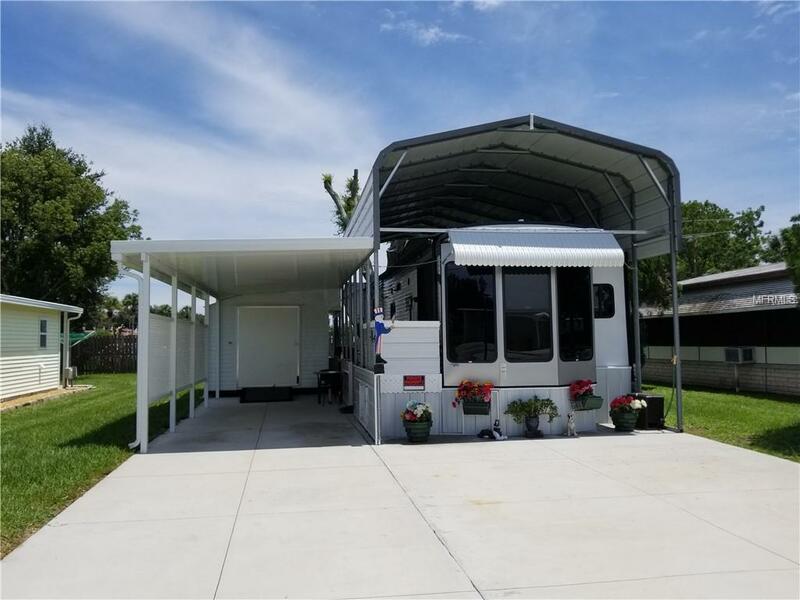 If your looking for a move in property, The in place 2018 Wildwood Park Trailer is also available for purchase.